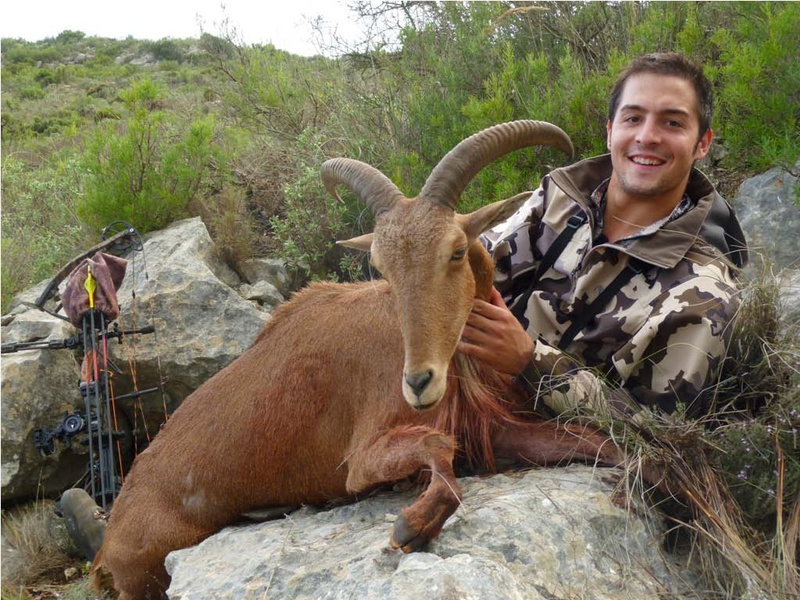 Last spring, shortly after launching the blog, Pedro and I began exchanging emails regarding his Ibex hunt and my Stone Sheep hunt. I offered to send him a set of protoypes with no strings attached. If he liked them, use them, test them. He certainly put the gear through a variety of hunts and terrain this fall. 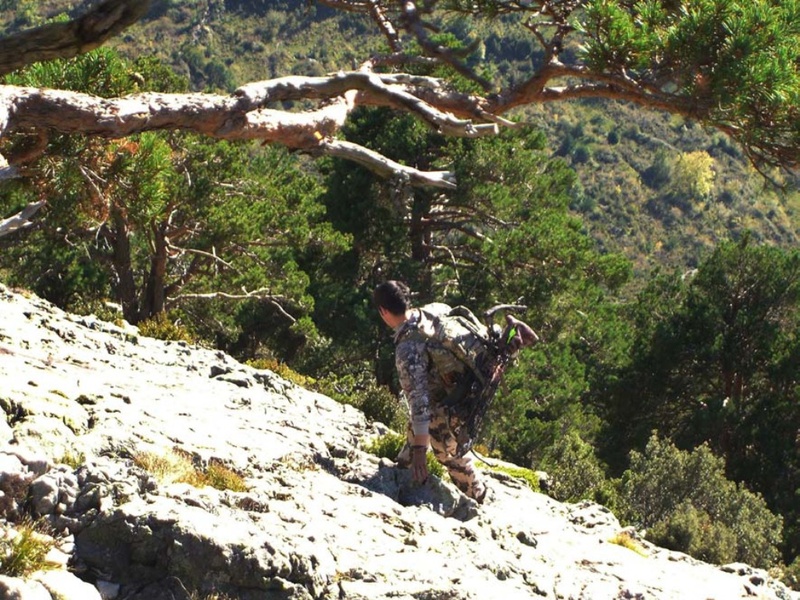 Enclosed is his fall hunting review in KUIU’s prototypes. I thought you would find his hunts & review very helpful & interesting, enjoy. A new year is approaching, and is at this time of year when you stop and look back to think about the past season. Two months ago, a box coming from California arrived at my home, just when I was about to leave for a Barbary Sheep hunt in south eastern part of Spain. Perfect hunt for a first test to the gear. 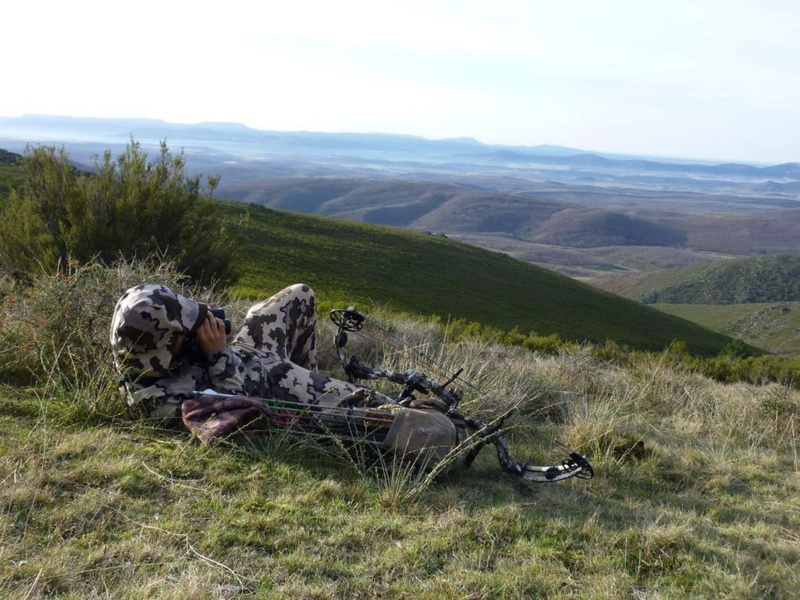 Mountains are not really high, but the terrain is open and if you want to get in to bow shooting distance, you have to hunt hard. To make it a bit harder, we were committed to try to get it everything on video. We located this group of sheep at 8 in the morning really far away. And it was not until the middle of the day, when the group lay down, when we started the stalk. After a few hours, we finally made it, putting our hands on the sheep we were looking for. Beautiful! The gear perform excellent. Really comfortable and abrasion resistant. It passed the first test, so it was time to take it to the next level! 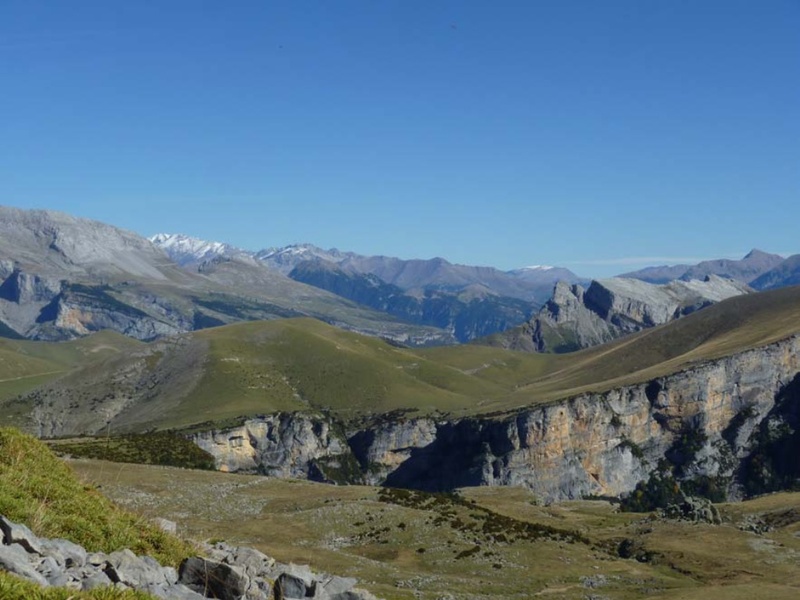 The next step was the Pyrenees. 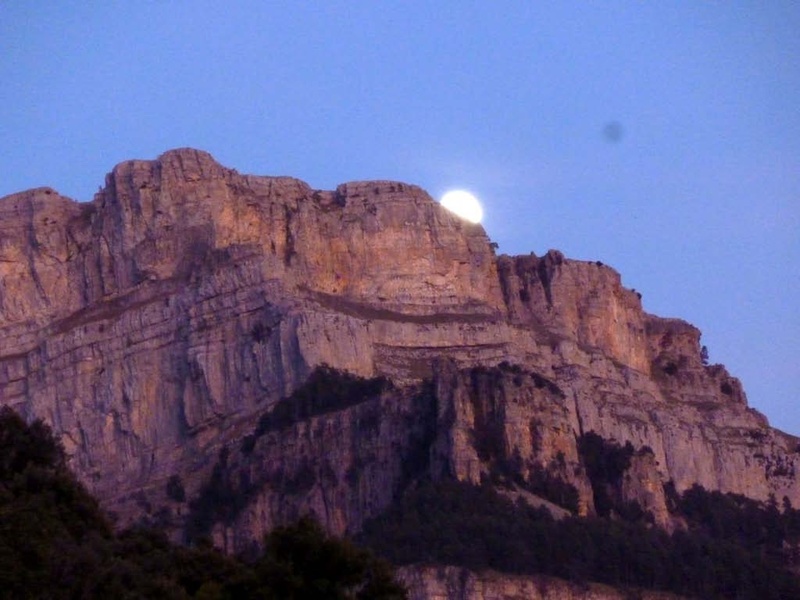 The Spanish biggest range, that divides Spain with France. We were hunting above tree line. Place where you can really hear the silence. 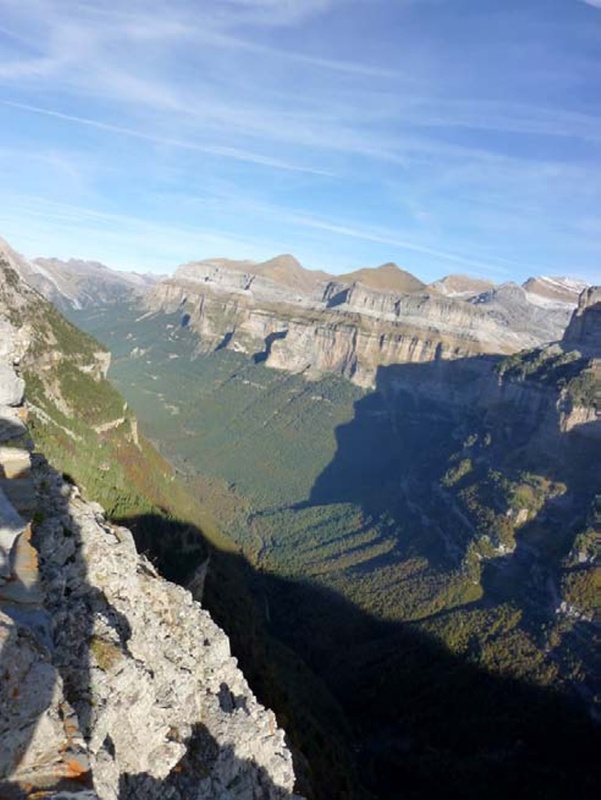 The views are magnificent. 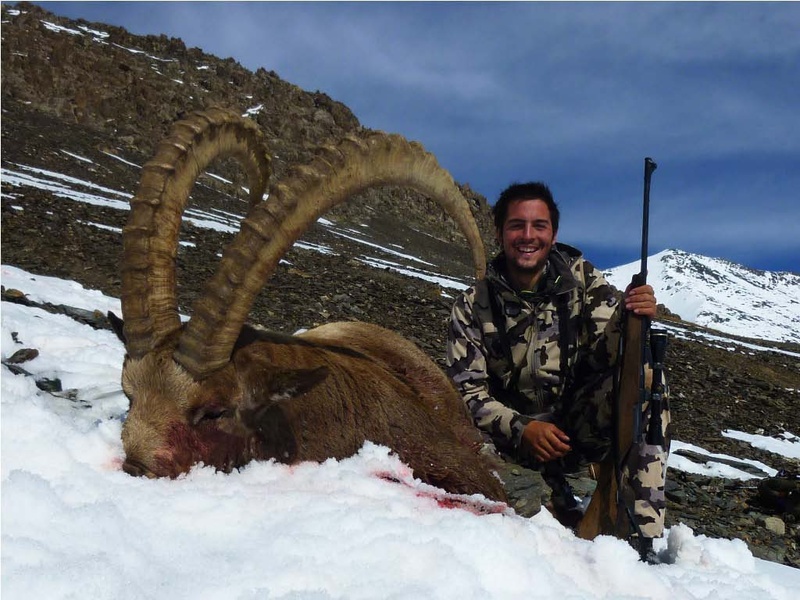 The objective of the hunt was the Chamoix. I need to try the new pack soon! I love this way of hunting! Temperatures were high, I was missing a camo first layer. That have been solved though! After a few days, we finally connected. My first Chamoix, but definitely not the last! Probably the most beautiful hunt you can make here. Test passed! Next stop, Kyrgyzstan. You all know that also passed the test, since I already made a feature about it. The gear perform excellent, and if worked great here, I am sure it will work well everywhere. 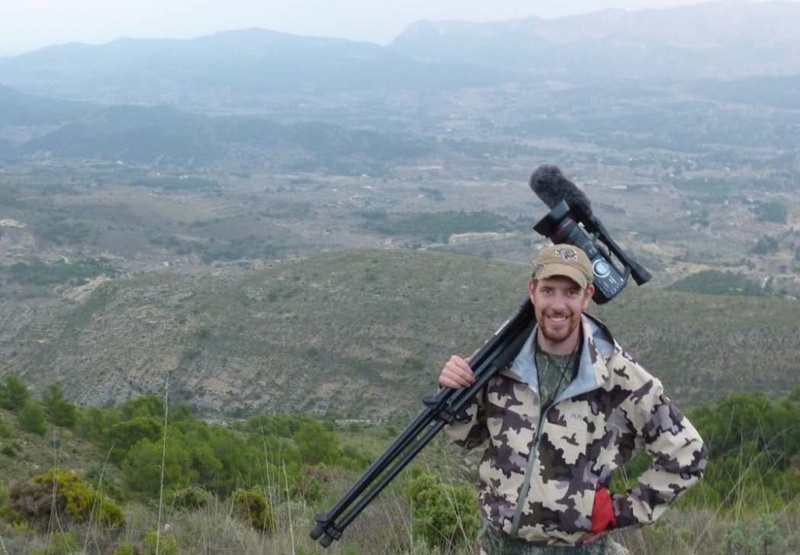 Since every hunting situation can take advantage of good gear, I try it in every hunting situation in Spain I could. During this time, I realized how well the camo worked in different scenarios. The final version must be amazing. First layer Merino does the job in long waiting hours on a treestand with very low temperatures waiting for big boars. With the advantage of doing great also in long stalks. Raingear is really light, impermeable and resistant. If it can stand a woodcuck hunt, where you ran fast through thick forest when the dogs point, it can go through everything. 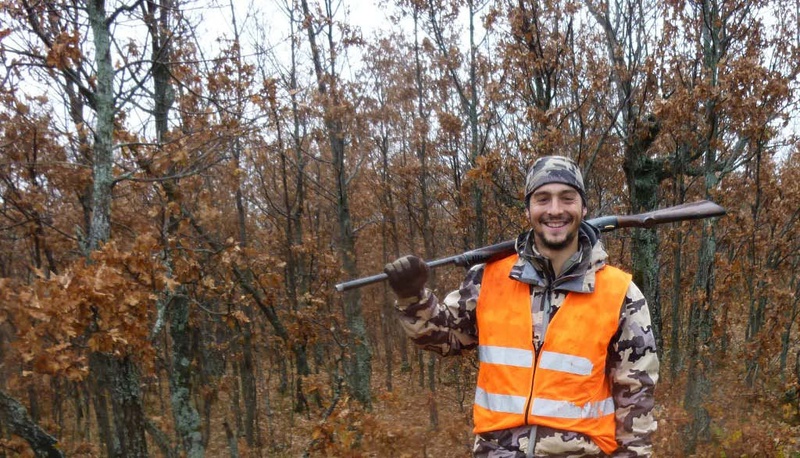 Missing some no camo clothing for small game hunting, and traveling. Camo can be dangerous in some situations. In this forests, a woodcook hunt can fastly turn into a wilboar hunt! Here both, with a woodcook and a really nice boar. Some red deer hunting, but no luck. Rut has finished, and its hard to find them at this time of year. 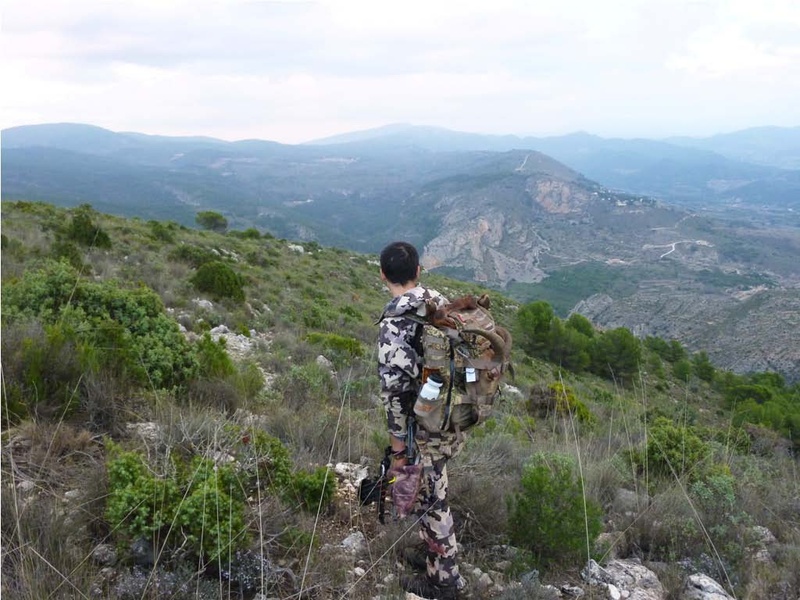 In resume, I am sure that KUIU is going to revolution the hunting world, if it have done it yet. The protypes amply met expectations, so I could imagine how it would be the final products. Good luck all in the woods, and enjoy holidays. Thanks for posting. 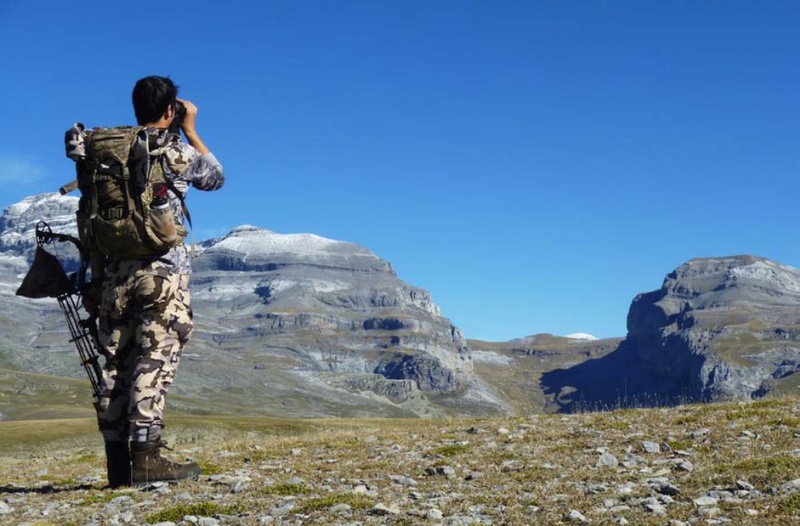 Pedro’s backcountry hunting trips appear to be amazing. 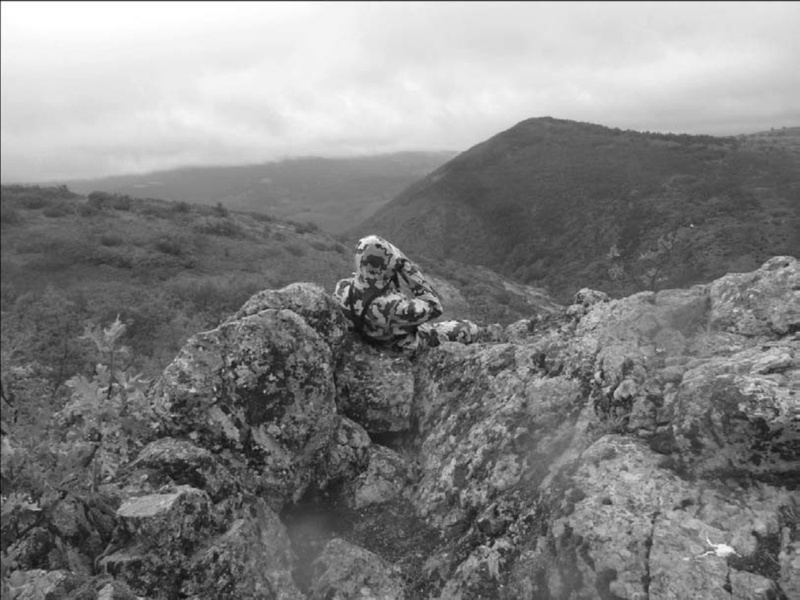 The black and white photo of the Kuiu gear in the rocks is quite telling of the great work done on the camouflage pattern. 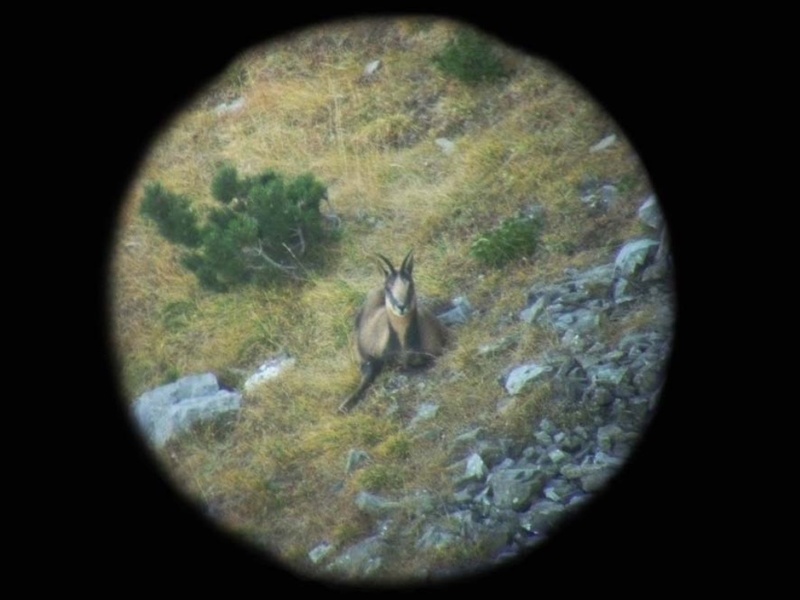 The ungulates will certainly have their hands full trying to find a Kuiu clad hunter. Really looking forward to trying out the gear for myself. Thanks Mike, I look forward to getting you into a system as well. 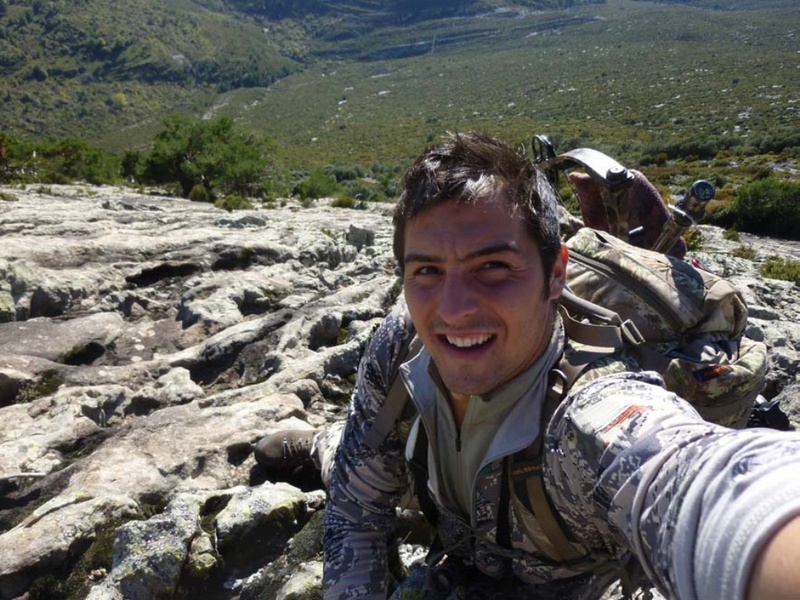 Yep, Pedro sure hunts some amazing animals in some amazing places. It is fun to live vicariously through his adventures. Well done, Pedro! Thanks for sharing your fall hunts with us, and congrats on the fine animals. 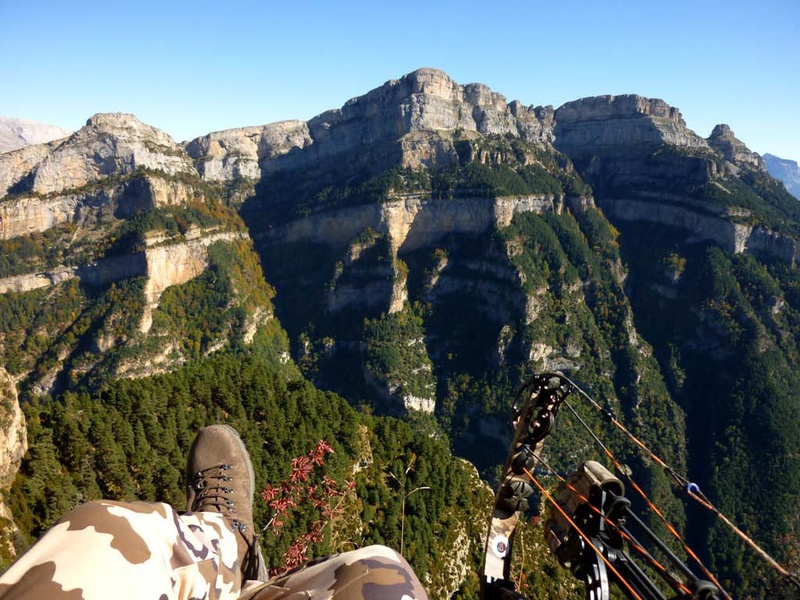 A chamoix hunt would be an incredible experience for sure! Happy New Year! Excellent review. Cant wait to get my hands on some gear for my 2011 Colorado Elk as well as my 2011 4-state deer goal of Colorado, Nebraska, Kansas and Missouri. I have all but stopped looking at other gear other than to compare the quality and fabrication against KUIU. Sitka gear has treated me great and looking forward to Jason’s next homerun KUIU! Well done Pedro – Feliz año nuevo! 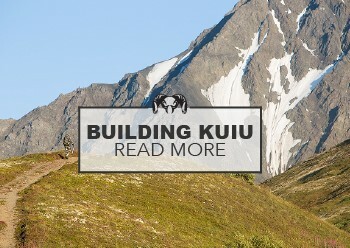 Thanks so much Joe, KUIU is a few steps forward for the back country hunter who demands quality and performance and less weight. I look forward to you getting into the gear. I am just curious if the merino wool outer shell is boiled like loden wool from Ibex. This makes it durable and washable. I have two Ibex Loden Wool jackets and they work great down to -30F. I normally use a 90% Jacket with a Arcteryx Goretex Pro Shell for rain and snow and it works pretty well but I love wool and the camo appears good. Will you make it in XXL and XXXL? PS how abrasion resistant is it. I tend to hunt glaciers and rock falls that chew pretty much everything up. Great questions. This first season we have lightweight and a mid-weight base layers in Merino Wool supplied by The Merino Company. These are Zip-Tees unlike the Ibex Jackets you mention. I will take a look at Ibex’s jackets to get a better understanding of this product. We will offer sizing up to XXL. If you want abrasion resistant, look at our Soft Shell Guide Jacket and our pants coming out this spring. Thank you for the comment and let me know what other questions you may have. I really love soft shell technology. I bought a piece from Patagonia, a fishing jacket, when the technology was still pretty new. I loved that jacket, but after the years I might as well wear a jean jacket. I have a Sitka Celsius now, and I like it too. But I always come back to how amazing wool is. I wear a Filson cruiser everyday and it is simply the best jacket for everyday wear from dog hikes, hunting camp, sitting around outside, ect. no matter the weather. Now, I wouldn’t wear it on a mountain hunt, that’s for sure, but sitting in a stand…maybe. I always wear wool pants when hunting. They cannot be beat. 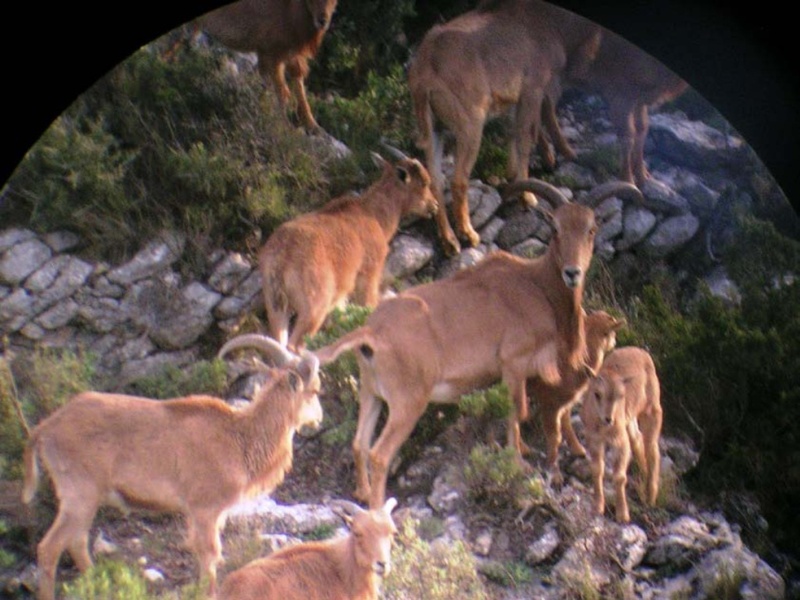 I have looked at the Ibex stuff, and I like it. If someone developed a wool jacket that isn’t so damn heavy, fits well and in a good camo pattern…well, I for one would drool for it. Maybe we are in the age of “smart fabrics”, etc. but anyone that has worn wool as an outer layer in in-climate conditions knows that it simply cannot be beat for it’s warmth and protection all in one. Ibex, again, makes a soft shell jacket with an wool interior that is integral to the shell. Forget about getting cold when heavy snow or all day light rain finally gets through the soft shell. If it were cut and styled for a hunter, that would beat a fleece lined Celsius ever day, at least in my book. Maybe something to think about for the future. Still looking forward to seeing the first line! Hi John, your comments and ideas are well noted. Thank you for taking the time to write them up. Happy New Years! Things are sure shaping up and looking like some awesome stuff! I can’t wait to take a look at it when it is out for all to see! I really look forward to seeing this stuff first hand! Thanks all for your comments! Hope to be able to bring you more stories soon! Good luck all in the field!